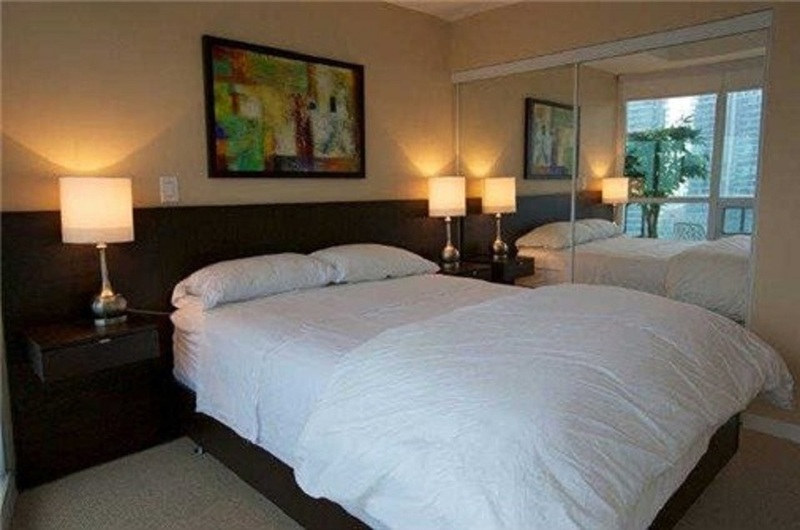 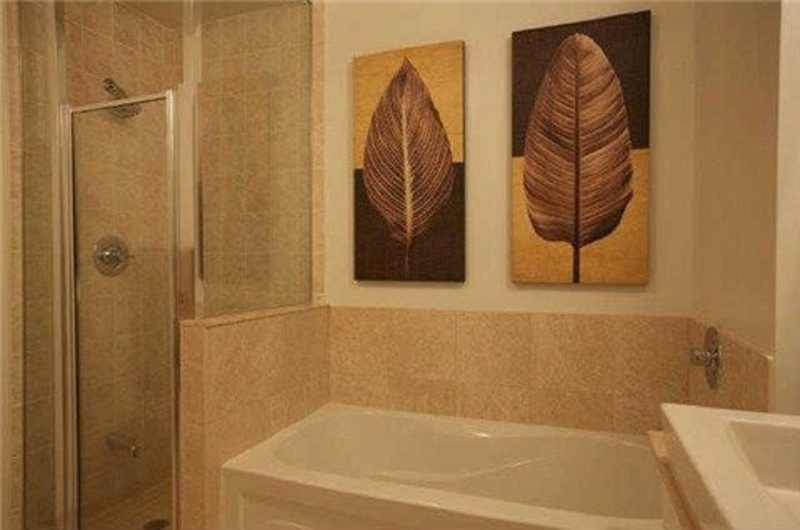 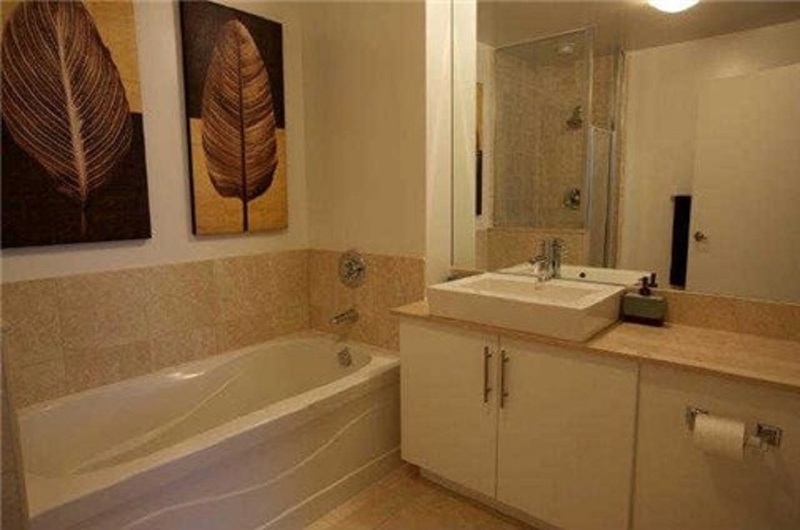 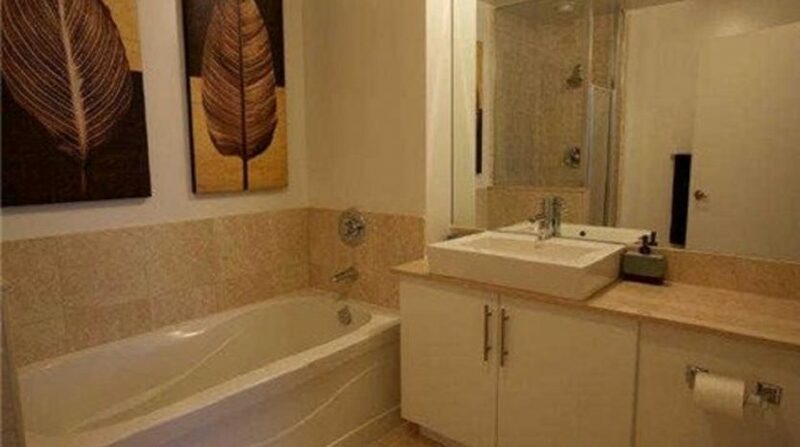 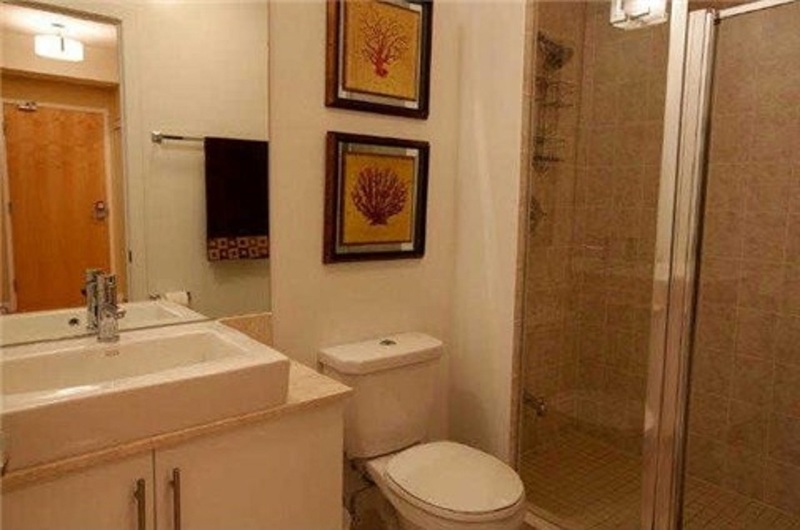 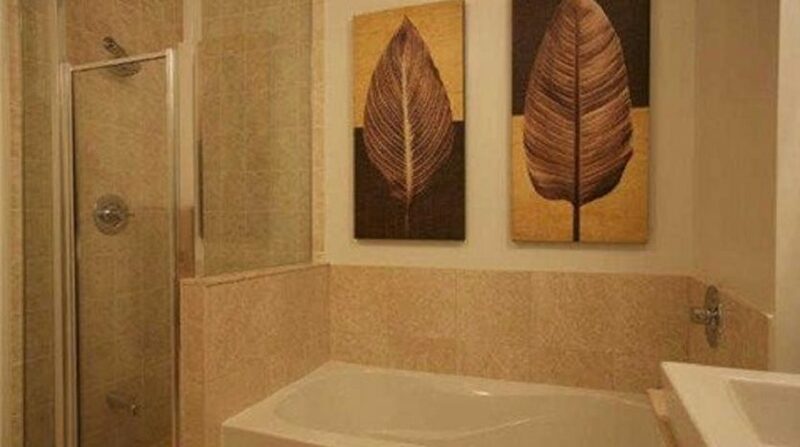 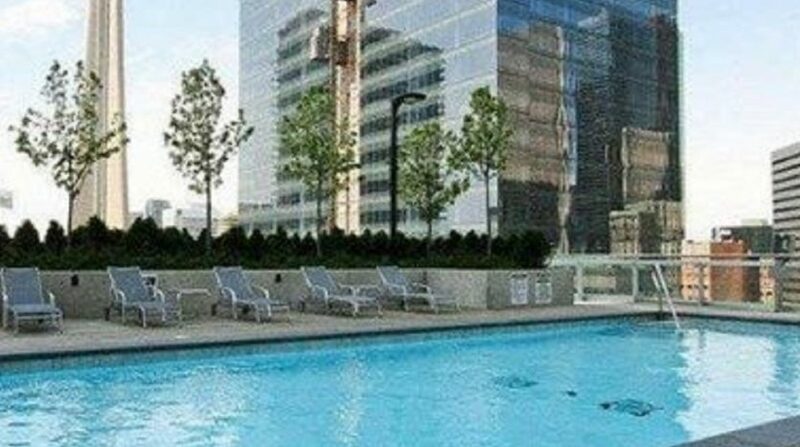 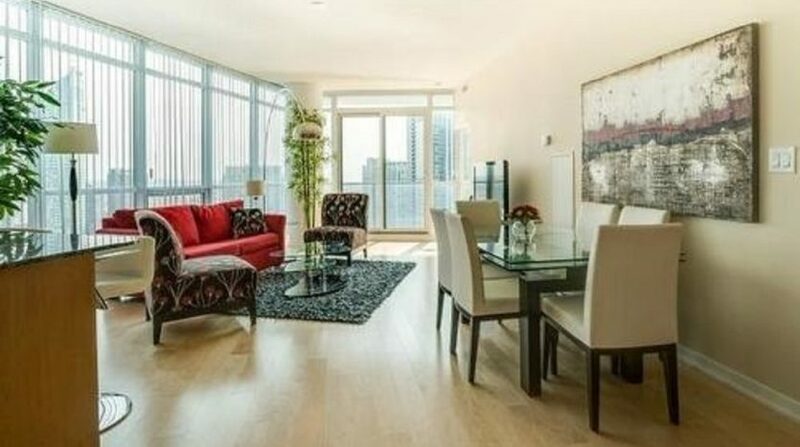 This prestigious downtown residence provides excellent views, finishings and amenities. 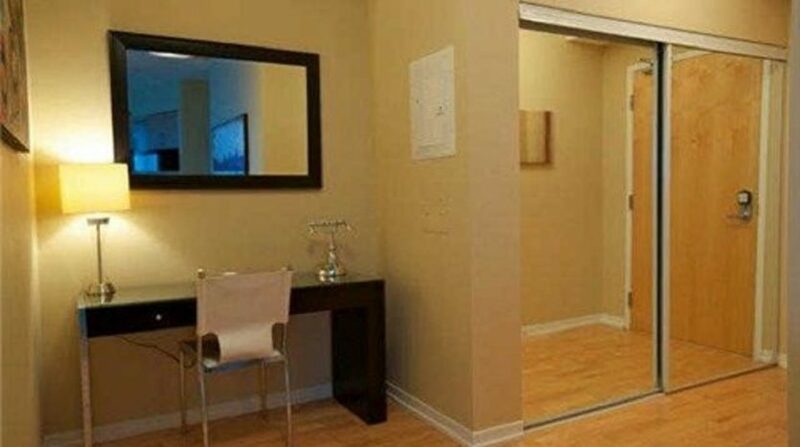 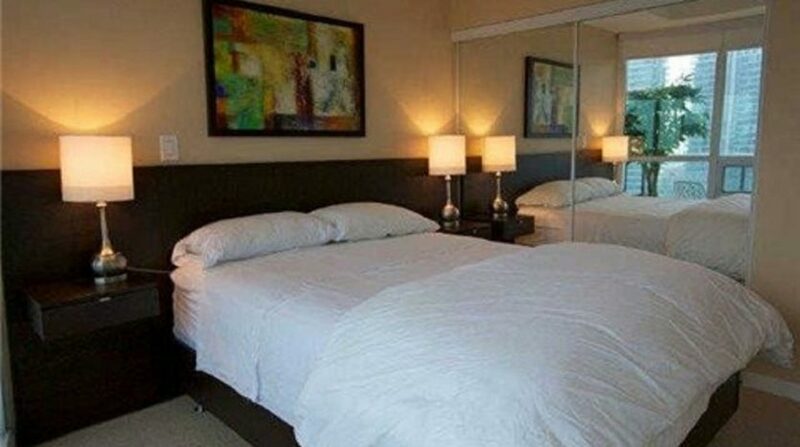 With direct access to the PATH system, Union Station, and Maple Leaf Square Mall, these suites offer the best proximity for your assignees or relocating employees. 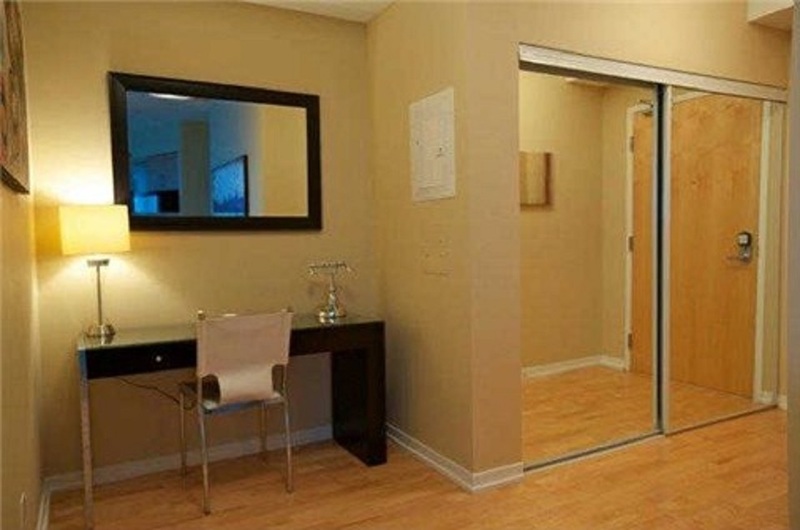 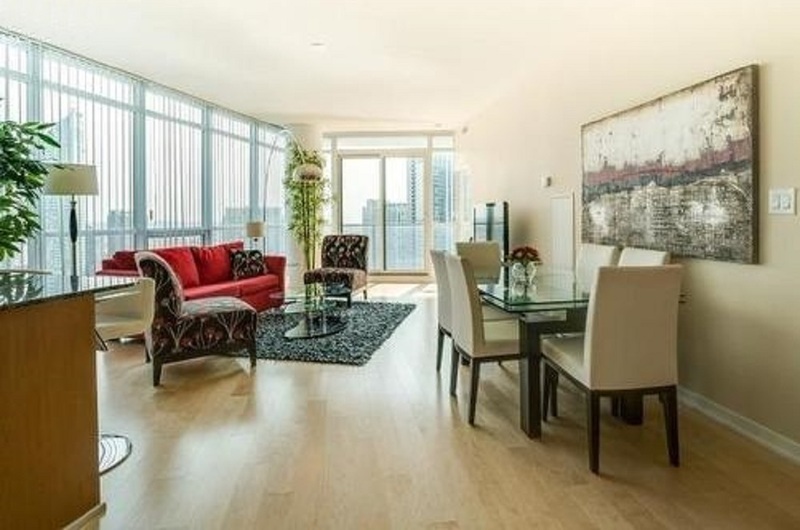 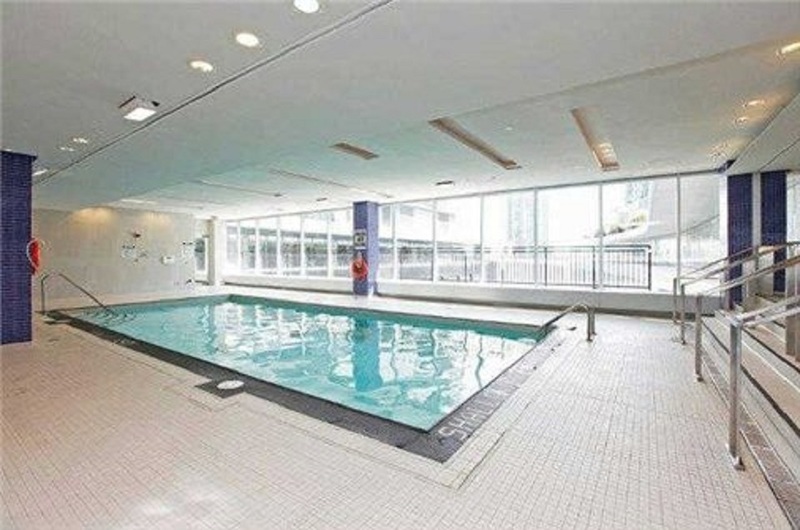 This private condominium building is located minutes to Toronto’s best restaurants and Broadway shows. 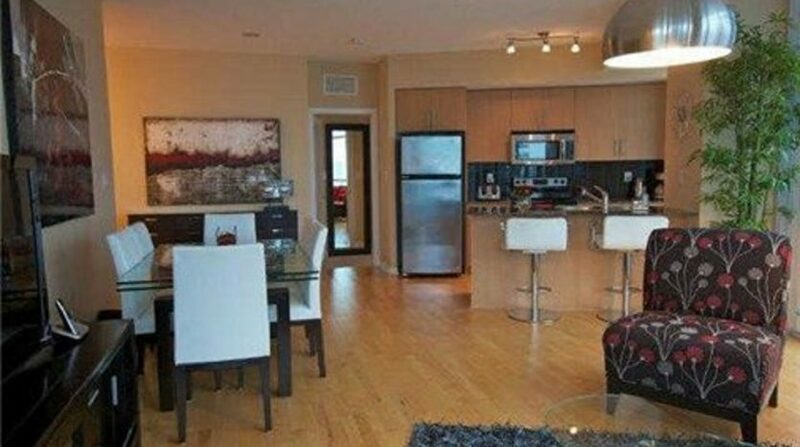 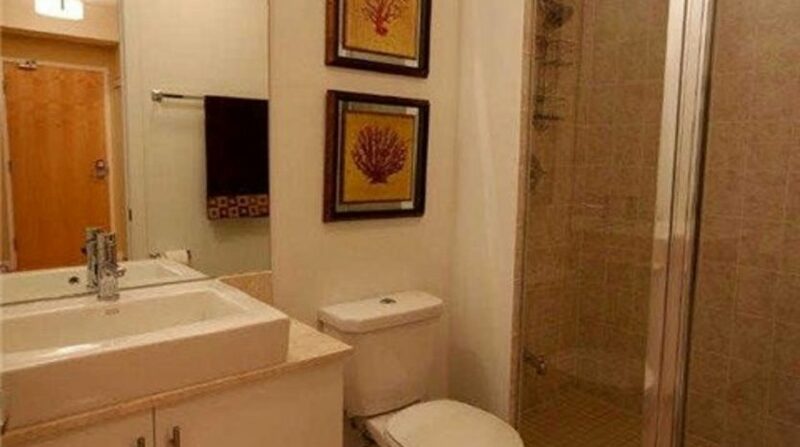 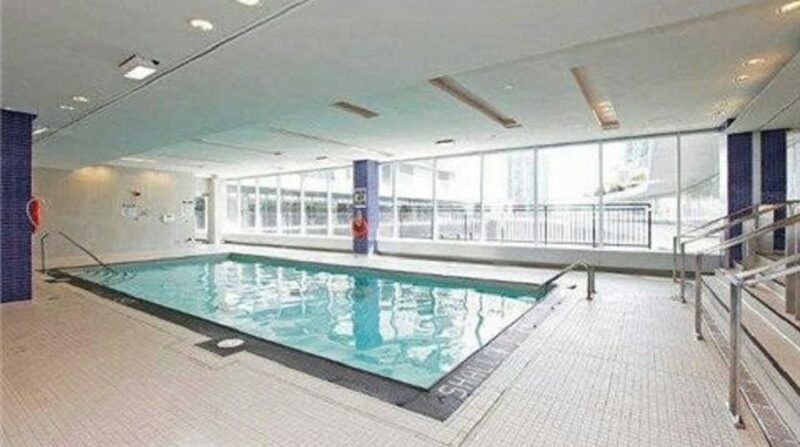 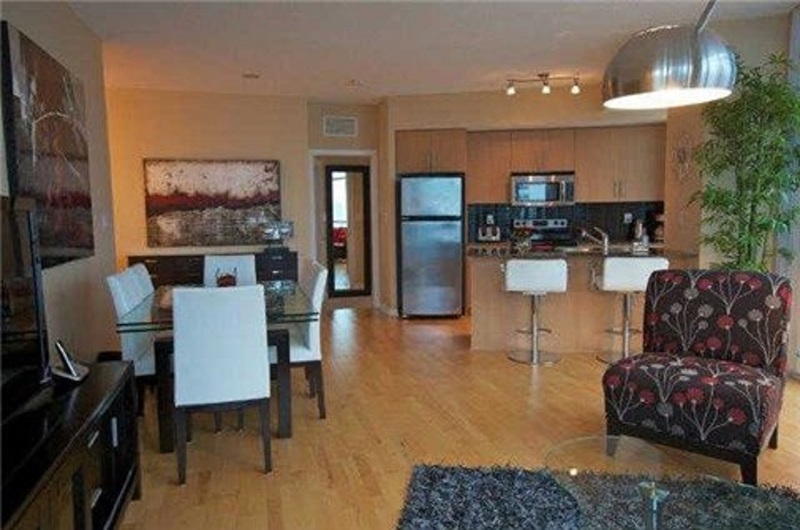 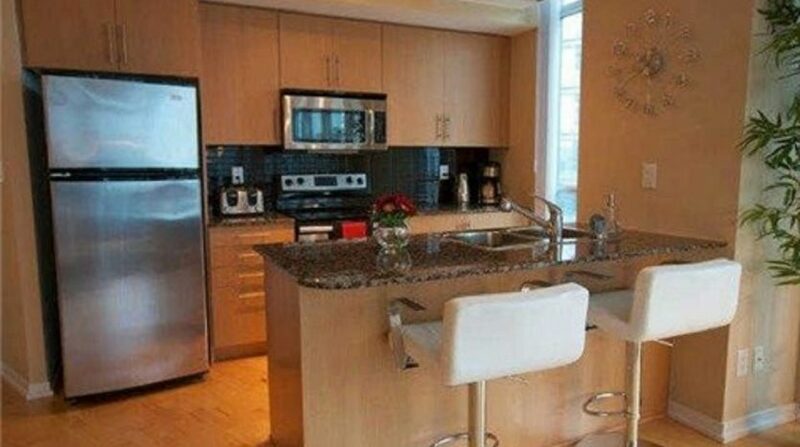 With the waterfront just south of the condo, this location offers an excellent work-life balance. 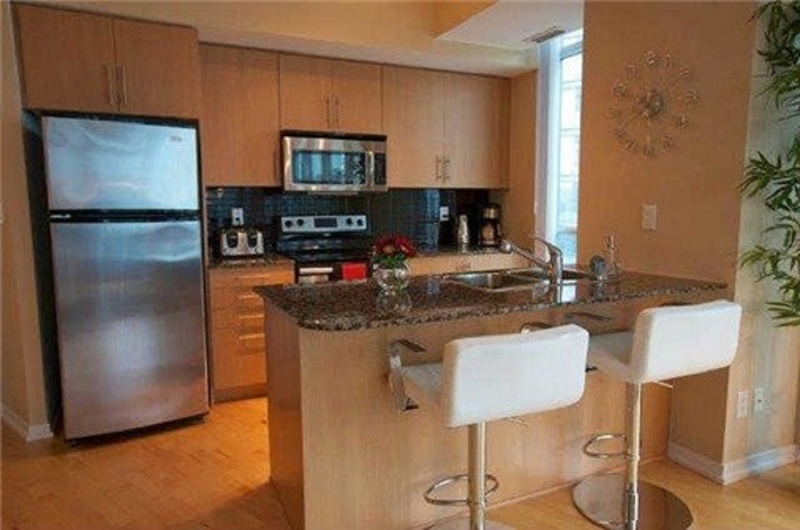 There is a grocery store and many restaurants located steps from the condo. 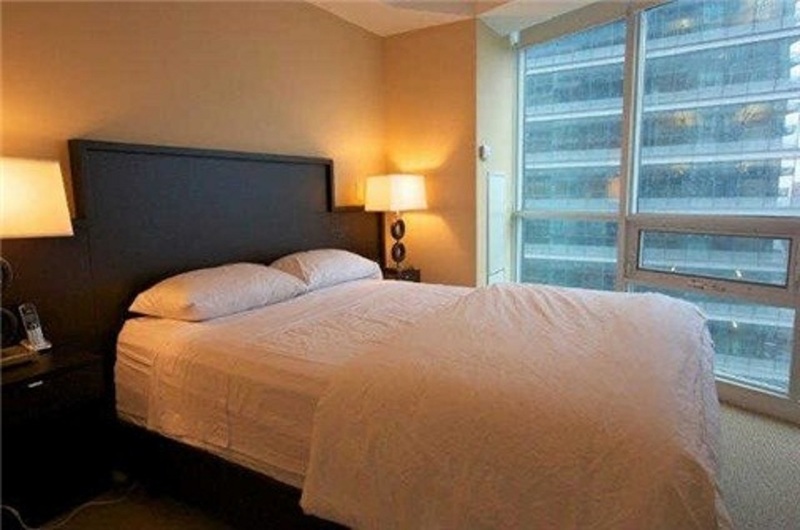 Families will enjoy the proximity to the Rogers Centre, CN Tower, along with the city’s new Ripley’s aquarium. 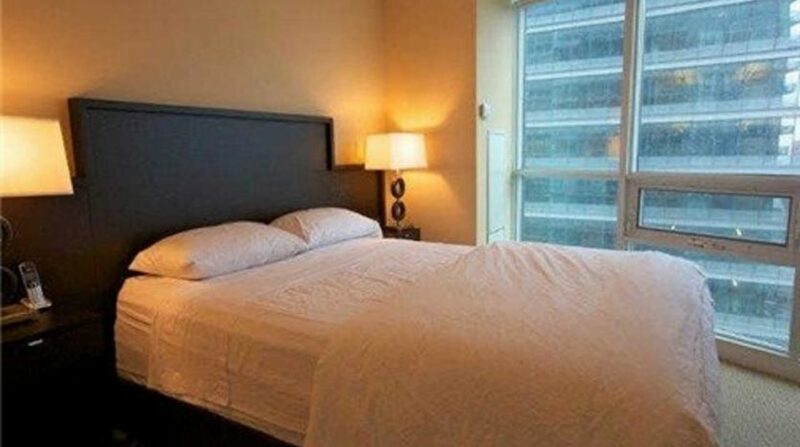 Each suite features fully equipped kitchens with refrigerator, stove, dishwasher, microwave and all cooking and dinnerware. 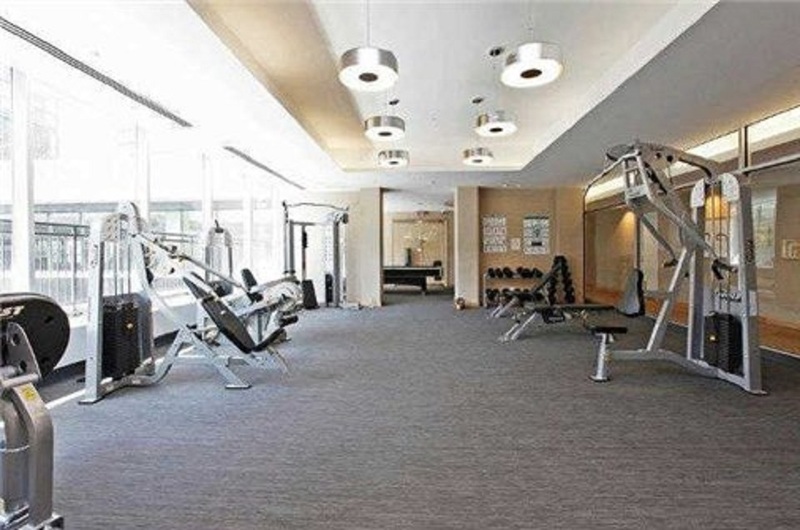 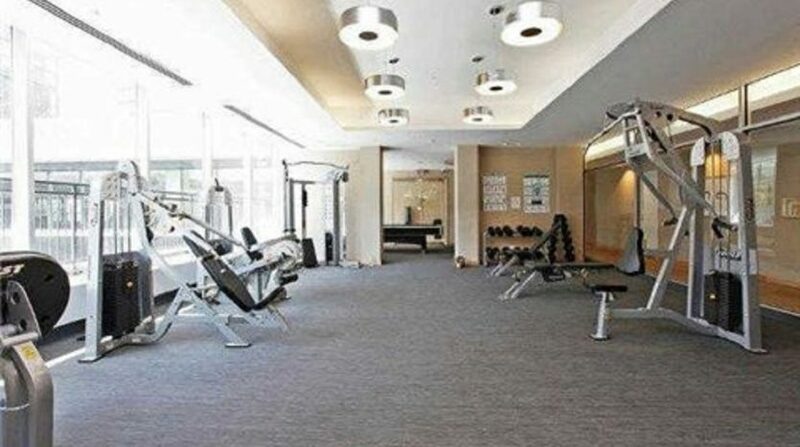 For relaxing, guests can enjoy the building’s rooftop amenities, including gym and indoor & outdoor pool.